Today to have a growing successful dental practice, you need to be successful online. At DentalHi5, our Patient Acquisition and Retention Solution, offers comprehensive Dental Marketing to consistently acquire new patients and retain existing patients for your dental practice. With millions using Yelp, it is quite beneficial for the businesses to have its presence in Yelp. Patients use Yelp to find the best dentist in their community. Yelp advertising is an effective way to attract potential patients to your website. Yelp ads places you right where your patients are looking for dental services. Decision making now majorly depends upon the reviews and feedbacks posted by others. They visit Yelp to read the reviews written by others, before they decide on a dentist. Positive reviews help in boosting more new patients, while negative reviews give you an opportunity to resolve the discomfort faced by your patients. 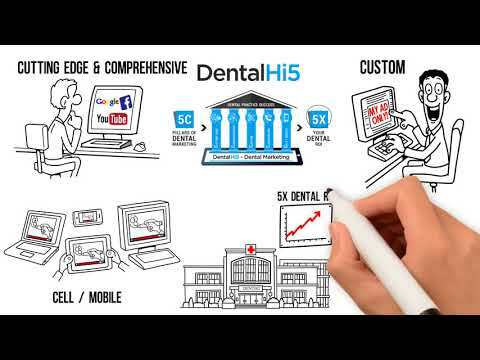 Add all the basic information like the history of your dental practice, area of specialty and working hours. This has a great impact on the search results. Also, see that you update your phone number, if there is any change. You can add pictures of your dental office, so that your patients get an idea about your practice. Be it positive or negative, it is important to respond to the reviews posted by your patients. This helps to improve the areas which requires a little more attention. You can also place Yelp ads with call to action button which will enable the patients to connect to you directly. 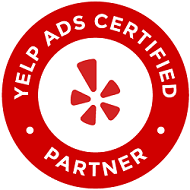 We at DentalHi5, have marketing experts who can help you optimize your Yelp presence and place your Yelp Ads to drive leads for your business. Call us for further discussion!